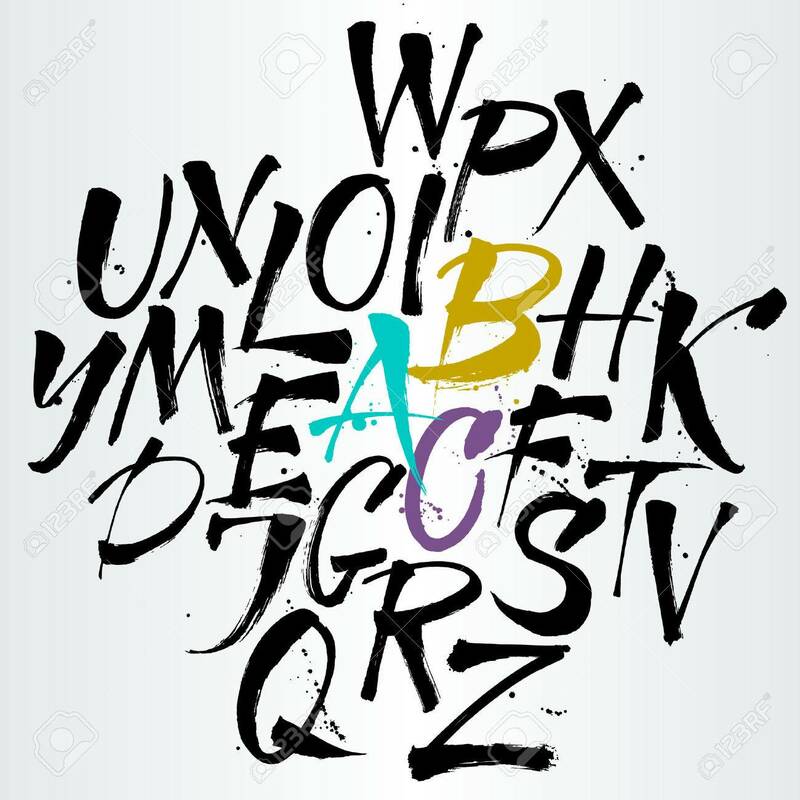 Alphabet Letters: Uppercase. Expressive Writing. Vector Alphabet... Royalty Free Cliparts, Vectors, And Stock Illustration. Image 33487707.